Recognize local service men and women through the Marion banner program. Street banners will be available for purchase to honor a veteran or those currently serving in the United States Armed Forces. For more information and to fill out the form click the image banner. The City of Marion maintains 600 beautiful acres of public green space, with plenty of manicured parks, trails and athletic complexes to keep this health-minded community on the move regardless of age. Click to learn about local outdoor adventures. 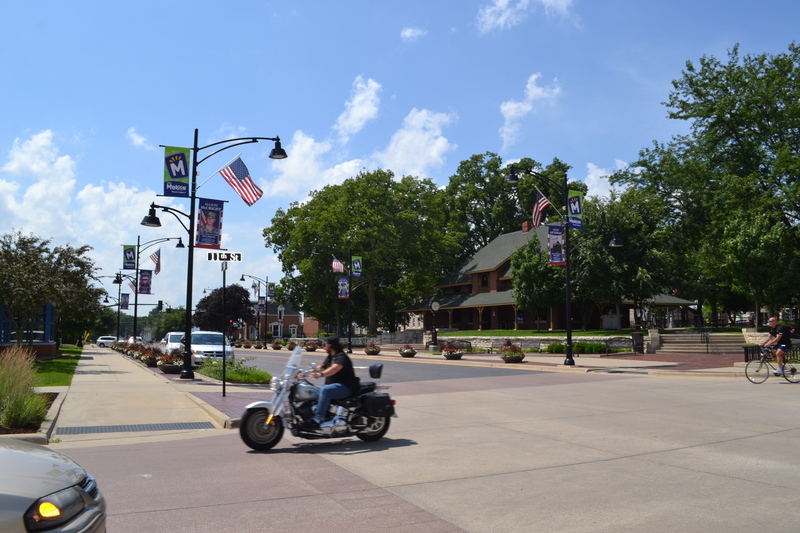 Savvy freethinkers escape the generic by spending their time and dollars in Uptown Marion. Visitors are made to feel right at home in the small businesses that offer unique services, gifts, food, drinks, entertainment and enlightenment. Click for a full itinerary of options for a ladies day out. Healthy living is in our DNA. As a Certified Blue Zones Community, Marion focuses on best practices in food policy, environments, purpose and social networking for its residents. Click for a variety of outdoor adventures to keep active. No more than a 10-minute drive from some of Iowa’s best schools, medical facilities, a culturally rich downtown and beautifully designed neighborhoods, Marion is the best place to grow a business. The senses come alive during special events featuring live music, art, food, fitness and family-friendly entertainment. Festivals and new cultural events bringing families, friends and neighbors together to celebrate community. Click to plan a day centered around the arts and all that makes Marion unique. Welcome to Marion, Iowa! What are your interests? 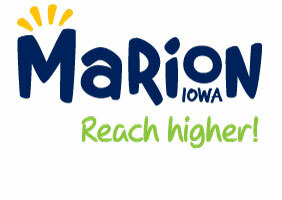 Marion is one of the Midwest’s fastest growing cities – and one of the youngest per capita. We pride ourselves on being the best place in Iowa to raise a family and grow a business. Here we reach higher! The Marion Chamber of Commerce works on behalf of over 250 businesses of all sizes throughout the city. The team provides vital support for commerce, community and culture - because that’s what it takes to make an Iowa Great Place. 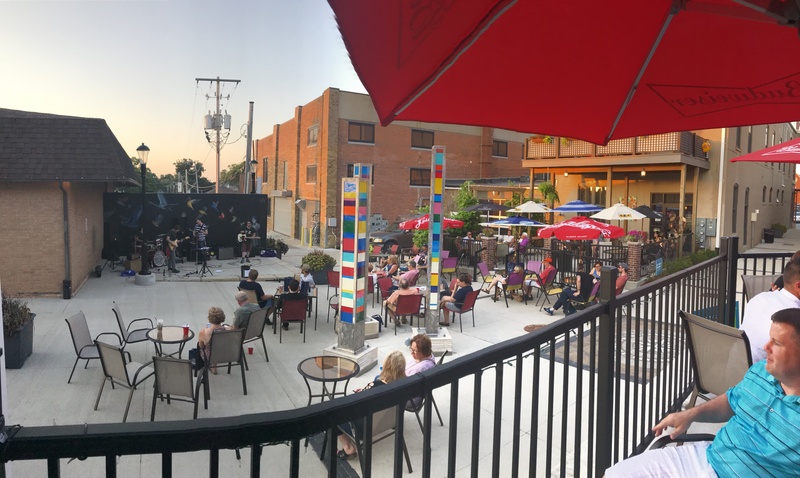 Uptown Marion is committed to driving continued revitalization, growth, and preservation of historic character through appropriate design, promotion and economic strategies that improve our community. The Marion Economic Development Corporation exists to create an exceptional business environment for companies to compete and thrive. Choosing Marion is a smart move - it’s in our DNA to achieve more, in business and in life.